Steve Card began his career in commercial real estate in 1995 where he quickly propelled himself as one of Orange County’s most successful tenant advocates. Solely representing tenants in office, flex and industrial properties, Steve has completed assignments across the countries and possesses a well-rounded understanding of every component of lease and sale transactions. 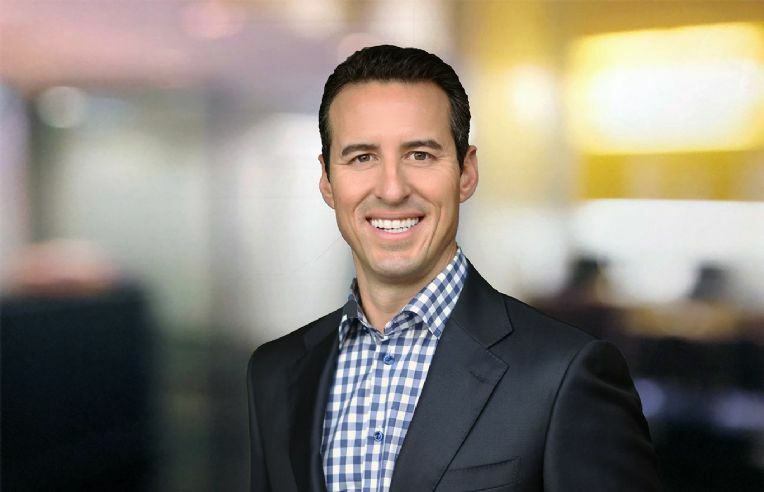 Over the course of his quarter-decade career, Steven has successfully completed over 800 transactions totaling nearly 12 million square feet with a total value in excess of $600 million. Steve was declared the ‘Broker of the Year’ by The Irvine Company for over 15 years. He is also a member of Orange County’s Association of Legal Administrators, a board member and president of Project Youth OCBF, and member of the USC Alumni Association. Steve has also been a frequent expert speaker on topics such as “Creative Office Space” and “Trends in the Legal Industry”. Steve also won the CREW-OC SPIRE award for ‘Real Estate Philanthropist of the Year’ in 2018.